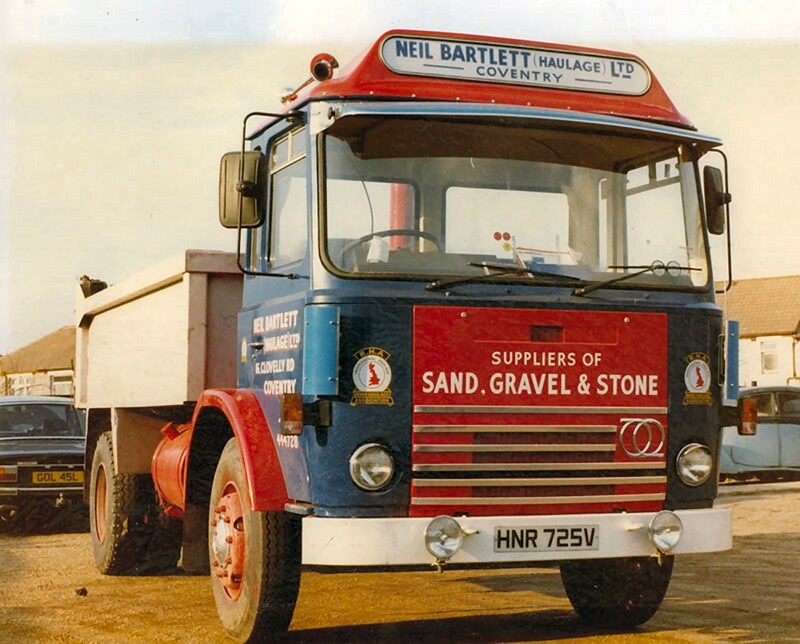 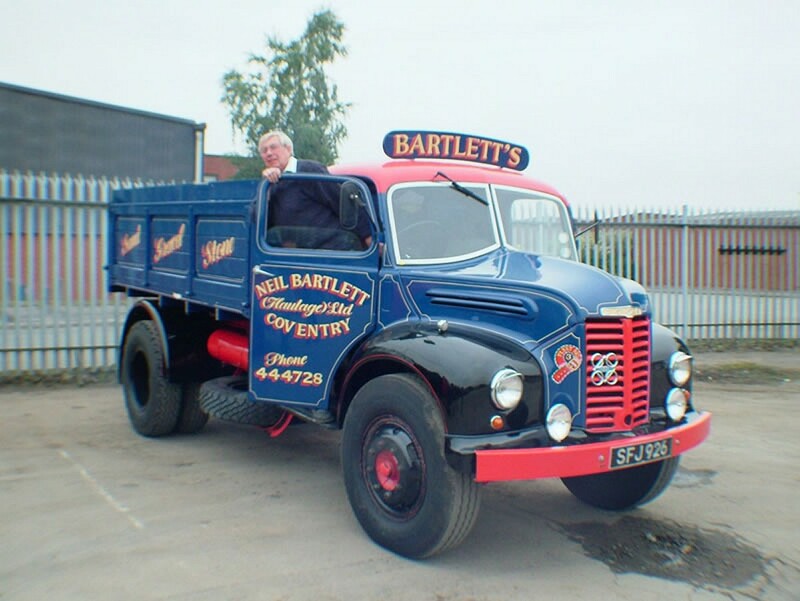 In 2007 Bartlett’s celebrated 40 years of trading, holding our second truck show at our premises, raising money for the Warwickshire & Northamptonshire Air Ambulance. 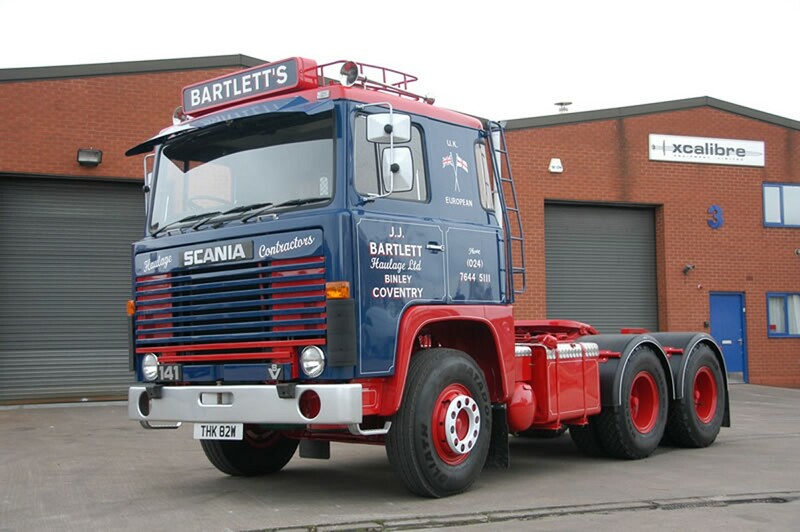 You can view several of our early vehicles in the gallery along with other pictures from the shows by clicking on the links to the left. 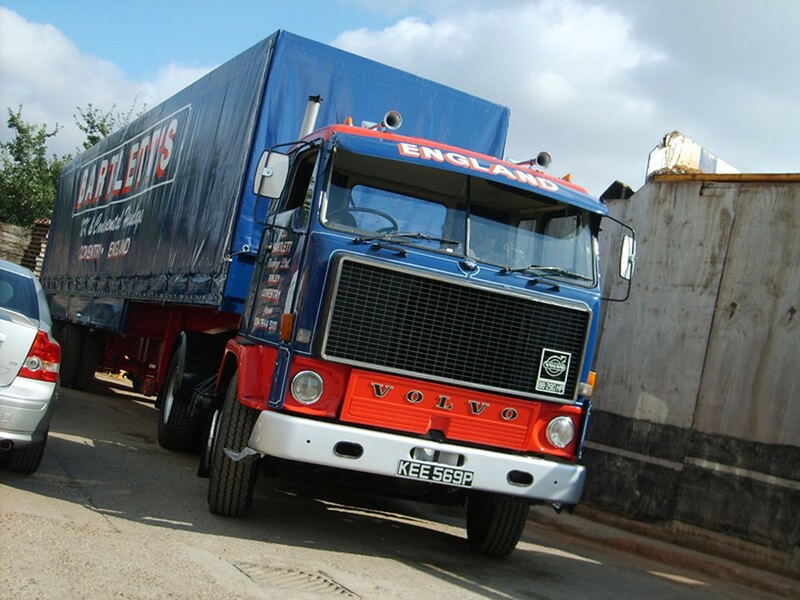 Alongside our fleet of modern HGVs we have spent a lot of time and effort restoring several commercial vehicles from our past. 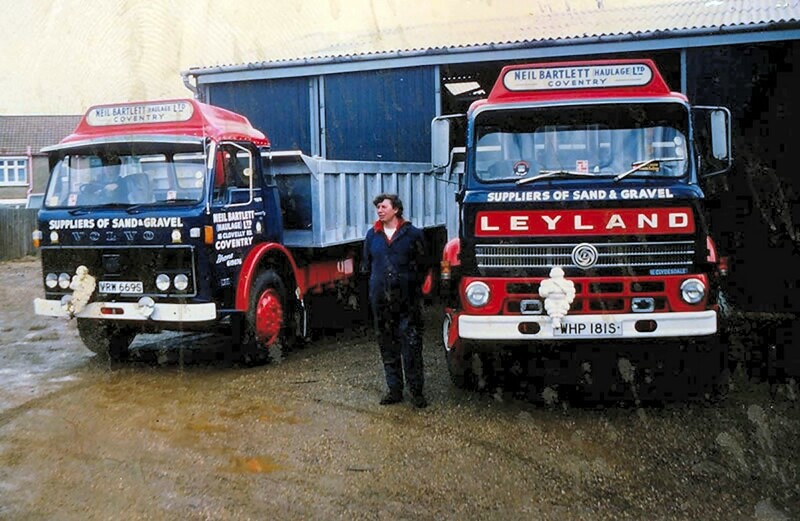 The latest of which is THK 82W a 6×4 141tractor unit in memory of Joe and Gary Bartlett’s very good friend Justin Demulder.